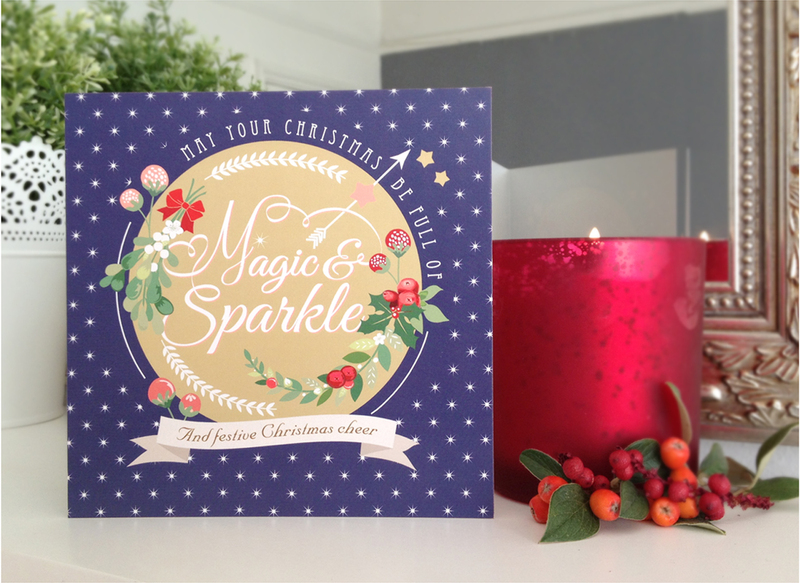 DETAILS: The ‘very berry’ Christmas collection is an 8 pack of cards featuring 4 bright and cheerful designs. 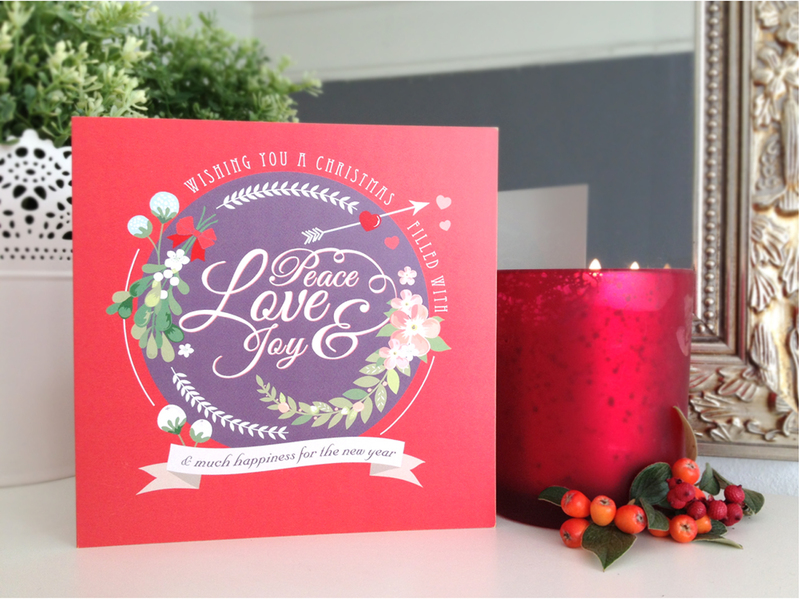 Each gorgeous design features a festive message encapsulated in a wreath of illustrative foliage, bows, berries and fruits. 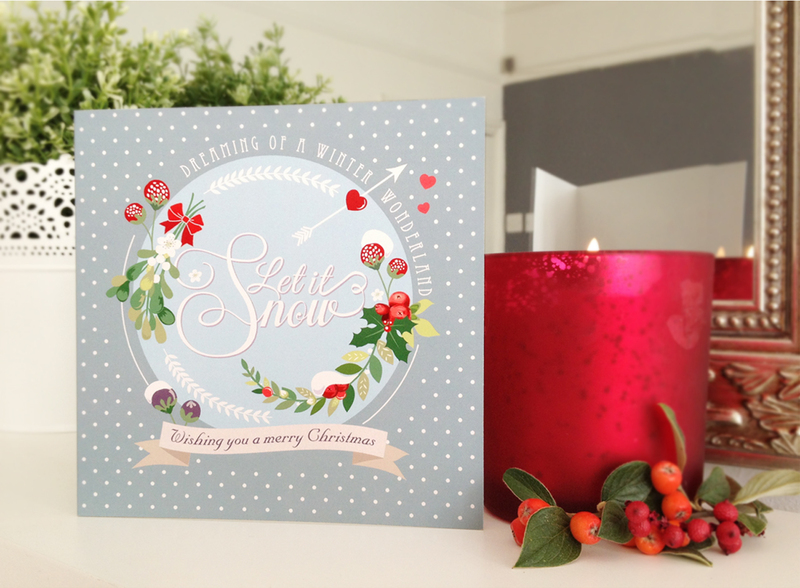 Each card is professionally printed on a 350gsm cardstock, measuring 140 x 140mm and comes complete with a white envelope. 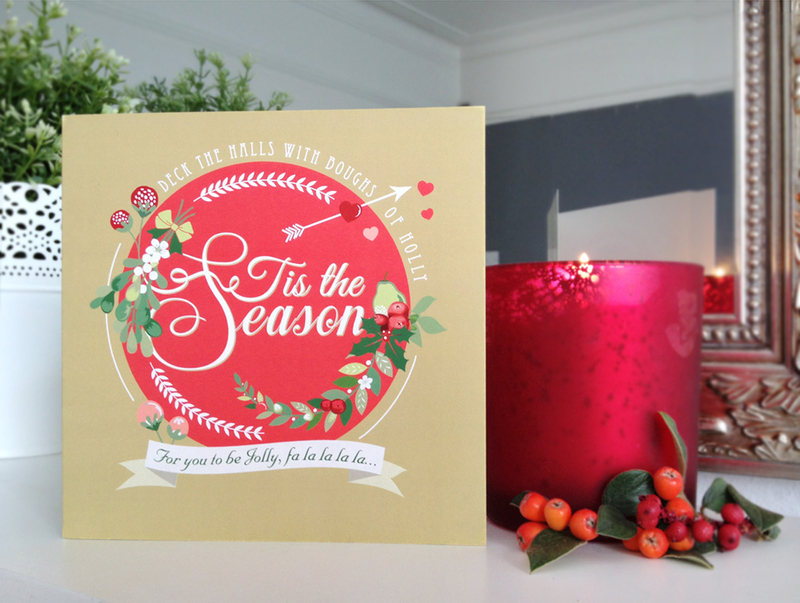 The inside of the card is blank for you to write your own personal message. 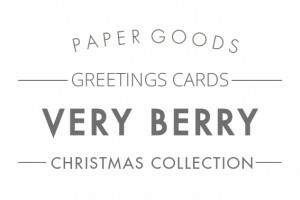 All card stock is sourced from FSC approved forests.